The figures confirm the success, with an expanded exhibition area compared to the previous year, 82 stands and over 800 national and international retailers in attendance, representing 180 brands. “MAPIC Italy has confirmed its leading position in the retail real estate in Italy. The timing was perfect for a dedicated MAPIC event to the food and beverage sector. One fifth of foodservice visits occur in retail locations and levels are rising, that is data we need to pay attention to. At this inaugural edition of MAPIC F&B, I was delighted to see such a vibrant mix of F&B retailers mingling with developers and master franchise companies and sampling the new F&B concepts that lead the future dining trends around the world,” says Nathalie Depetro, Director of MAPIC. Contrasting to MAPIC in Cannes, international F&B retailers populated the venue as exhibitors while real estate professionals attended as visitors. 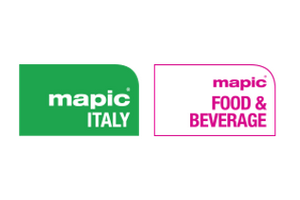 In its first year, MAPIC Food & Beverage sold out its exhibition space, allowing Italian and international companies with F&B concepts to promote themselves, including Delifrance, Foodation, Rinaldini Pastry, Caffè Napoli, Dante’s, Wok to Walk and Nordsee. Visiting F&B brands included Jamie Oliver Group, Café Rouge, Five Guys, Starbucks and KFC. On the hunt for stand-out concepts at MAPIC Food & Beverage, were franchise partners and operators: Amrest, Azadea, Blackwood, Harper Dennis Hobbs, Civitano, Multifranquicias, Valiram Group, East West Hospitality Group and CAA Global Brands, as well as some of the world’s leading landlords and investors including Union Investment, Westfield, INTU, United Developers/Place Vendome, Iran Mall, Allied Investments and Housing Private Limited, CP Group, Capitaland, Capital Holdings and Inmuebles Panamericana S.A.
MAPIC Italy welcomed key players in the industry including CBRE, Cushman & Wakefield, JLL, Aedes, Ece, Eurocommercial, IGD, Svicom, Sonae Sierra, Klépierre, Falcon Malls, and Westfield. 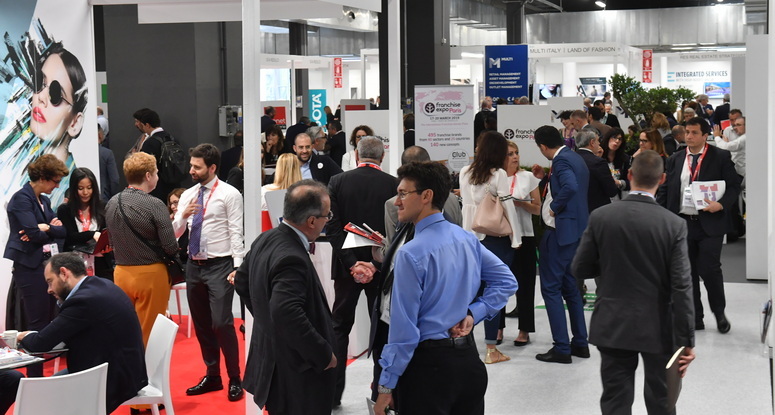 In addition to the Italian companies attending MAPIC Italy, the event welcomed international developers and brands that have demonstrated a strong interest in Italy. During the official CNCC session “The Next Miles of the Italian Retail Real Estate”, a snapshot of the sector is provided by the 3 most important international consulting firms (JLL, Cushman & Wakefield and CBRE), which showed that shopping centres in Europe catalysed 50% of retail investments in the first quarter of 2018. In Italy, according to JLL figures, about 780 million euros have been invested in the sector since the beginning of the year – more than twice as much as in the same period of 2017, with a pipeline of 43 development projects, 16 of which by the end of 2021. Joining the debate about the dead malls in the United States, Joachim Sandberg, Head of Italy & Southern Europe Region of Cushman & Wakefield pointed out that there is no direct correlation between the critical situation that is being experienced in the U.S. market and Italy, and reiterated that online sales do not necessarily represent a negative impact on shopping centres. E-commerce is complementary to offline, indeed it may be able to extend the life of more mature products, giving a new impulse to sales. Only players who are able to adapt to the new conditions imposed by the market will be able to successfully face future challenges; a projection highlighted by Alessandro Mazzanti, CEO of CBRE, of an increasingly hyper-technological future, in which we will soon be able to try endless combinations of dresses in virtual dressing rooms, and the goods will arrive directly at home on the day of purchase. 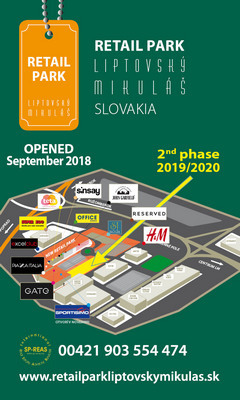 The trend for malls in the coming years will be to reduce the space dedicated to hypermarkets. 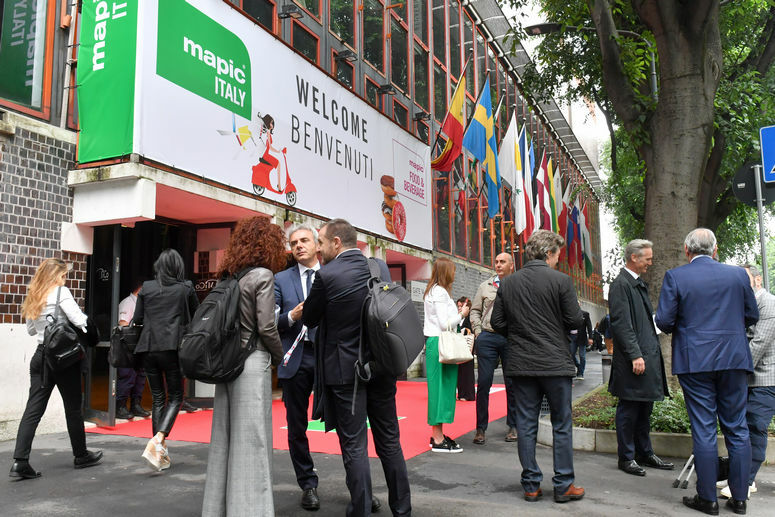 MAPIC F&B 2019 (and MAPIC Italy) will take place during Milano Food City 2019 on May 8-9. Milano Food City will see food exhibitions, street food happenings and events, cooking demonstrations and tasting sessions with some of the most recognized international chefs in some of the most iconic places in the city. It aims to gather people and allow them to share an incredible experience around food.